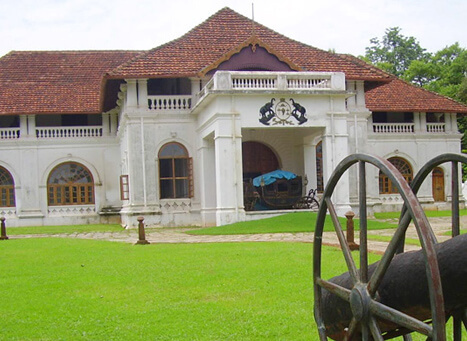 The Shakthan Thampuran Palace is a famous historical building of the erstwhile Maharaja of Cochin, King Rama Varma Shakthan Thampuran, who is also the founder of Thrissur town. 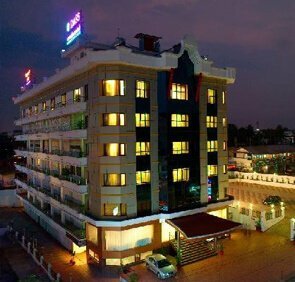 It is one of the most popular tourist attractions in Thrissur, visited by thousands of tourists every year. 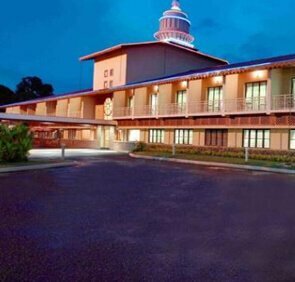 The palace holds historic, cultural, and architectural importance and is converted into a heritage museum to give tourists a traditional tour of Kerala. 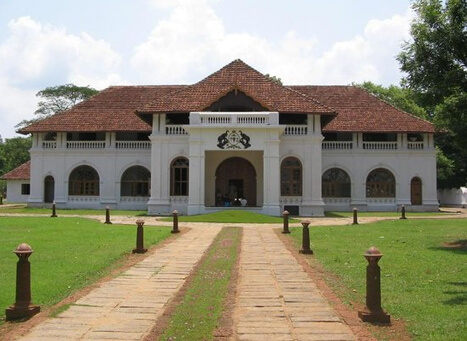 The Sakthan Thampuran Palace, earlier known as Vadakkechira Kovilakam, was originally belonged to the Perumpadappu Swaroopan dynasty, the ruling dynasty of Kochi for a very long time. After the King Rama Varma Sakthan Thampuran came into power, he renovated the entire structure of the palace and gave it his name. 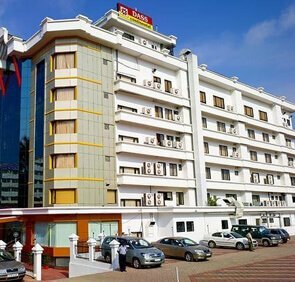 He ruled from 1790 to 1805 and it is said that his rule was the golden era for Cochin Dynasty, as there were not many major battles during his reign. Also, he emerged victorious in almost all the battles he fought. 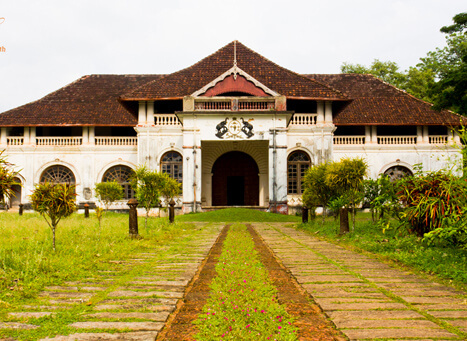 Spread over an area of six acres, the Shakthan Thampuran Palace offers a blend of traditional Kerala and Dutch style of architecture. 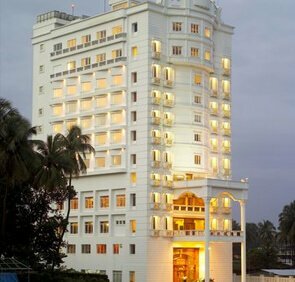 It has amazing galleries and rooms, with a collection of excavated megalithic material of Kerala and other treasures, that tells the legacy of its residents. There are three tombs in the palace, including the tomb of Shakthan Thampuran and a flagpole dating back to 1827. The other well-preserved materials and galleries found here includes ancient coins, royal bedroom, royal kitchen, utensils, weapons, bronzes, stamps, and many more. 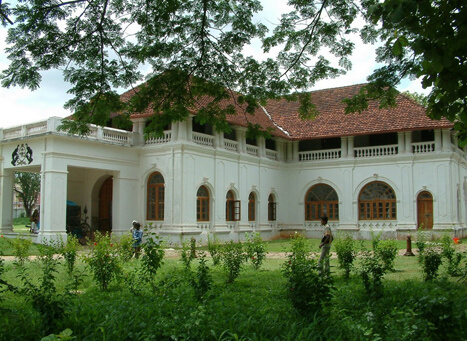 The Shaktharan Thampuran Palace, which is now conserved by Archaeological Department, also has a snake temple inside the complex and a Botanical Garden, established by an Army Major. The garden has many indigenous and exotic collection of plants, along with many medicinal trees and herbs. There are remnants of a number of major events inside the premises of the palace. For instance, it still has remnants of the time Tippu Sultan visited the palace with his vast army and stayed here for some time. Other than this, there are galleries dedicated entirely to the bronze artifacts, granite statues, ancient coins from the medieval era, and ancient scripts. It also stores remain from the great Stone Age.